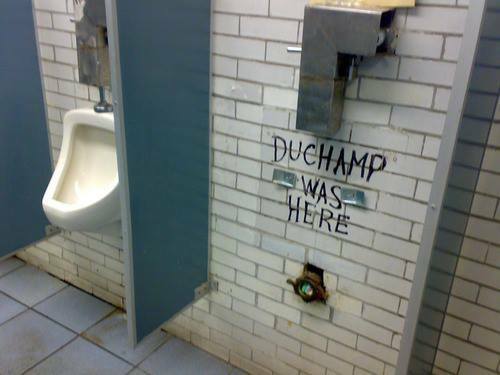 Thesis Proposal Due on Blackboard! 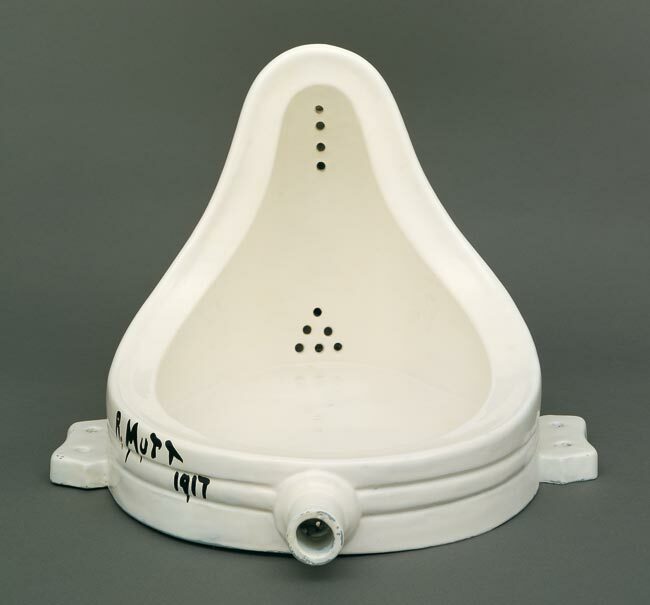 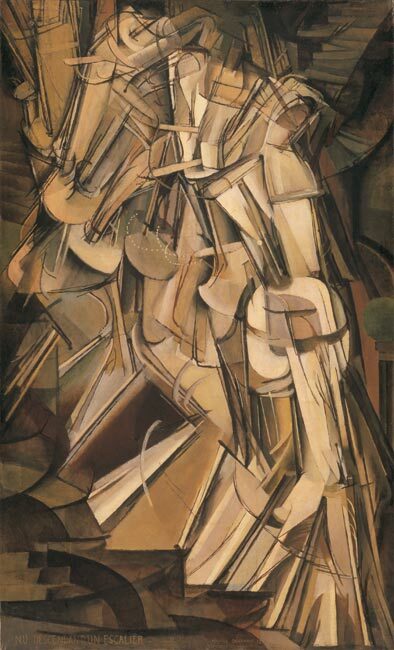 Marcel Duchamp, Fountain, 1917 (1964 replica). 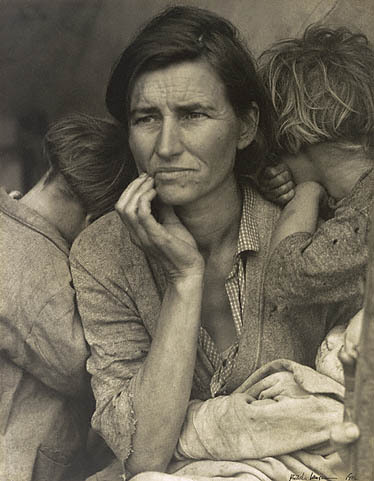 Alfred Stieglitz, photograph of Fountain, 1917.
that was uniquely expressive of the American experience. 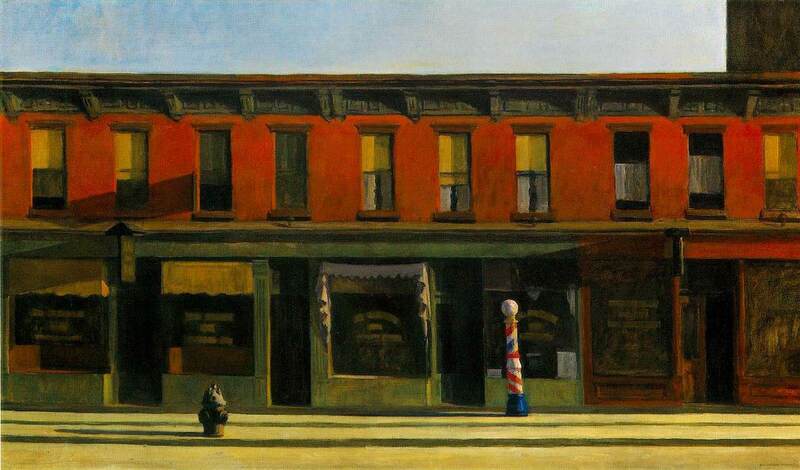 Edward Hopper, Early Sunday Morning, 1930. 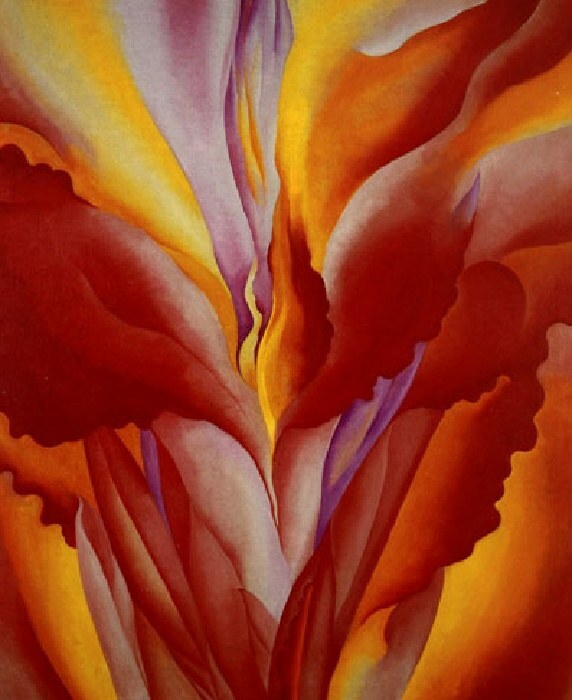 Georgia O'Keefe, Red Canna, c. 1924. 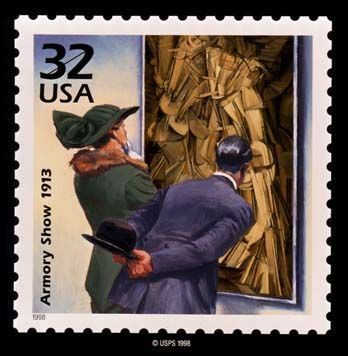 Jacob Lawrence, Bar ‘n Grill, 1937. 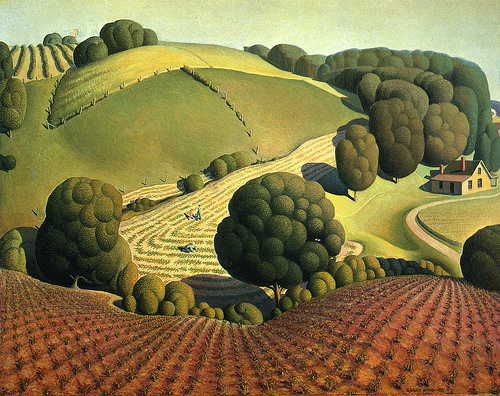 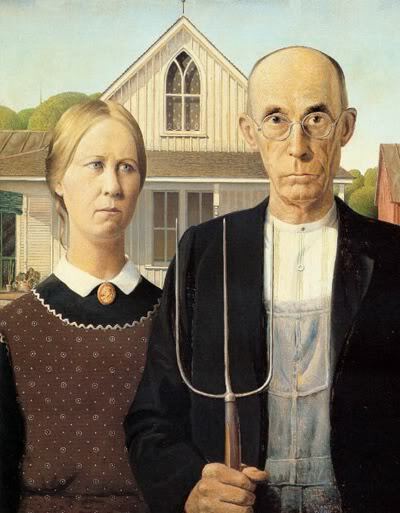 Grant Wood, Young Corn, 1931. 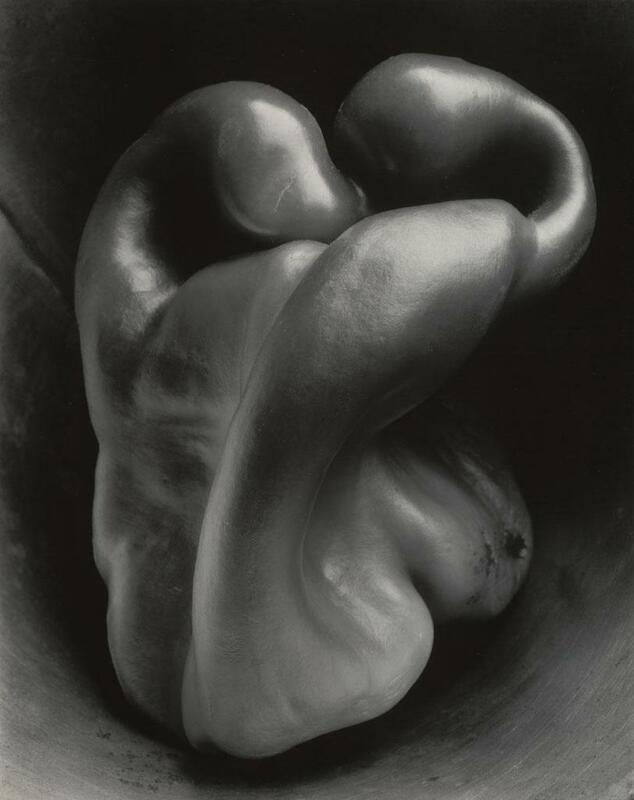 Thomas Hart Benton, The Arts of the West, 1932. 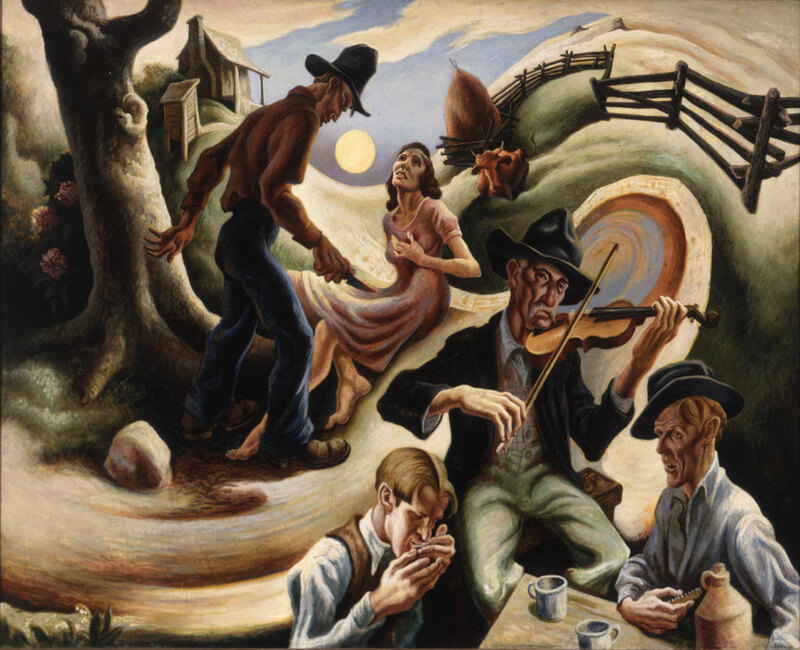 Thomas Hart Benton, The Ballad of the Jealous Lover of Lone Green Valley, 1934. 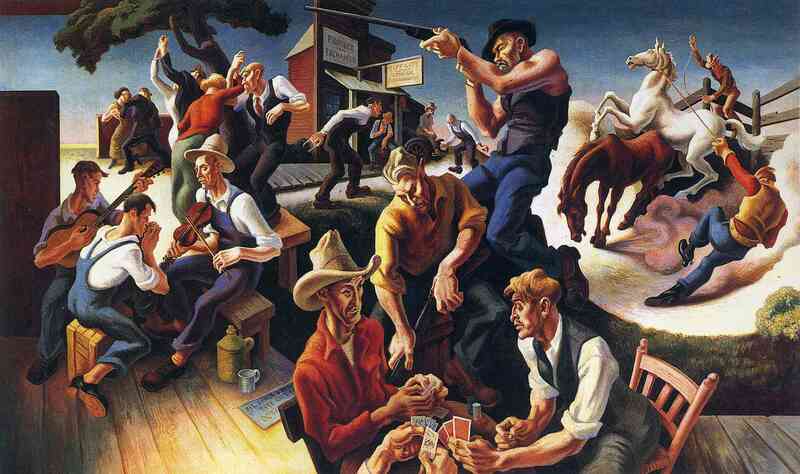 Thomas Hart Benton, America Today, 1930 - 1931. 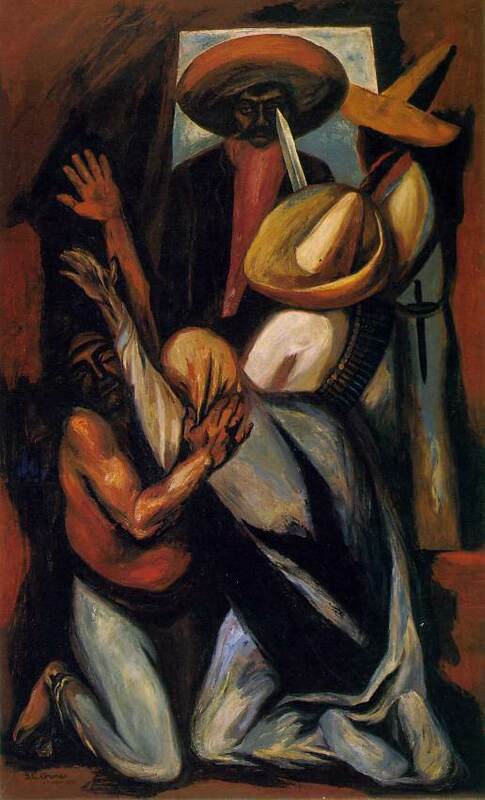 The Mexican Muralists - "Los Tres Grandes"
Jose Clemente Orozco, Zapata, 1930. 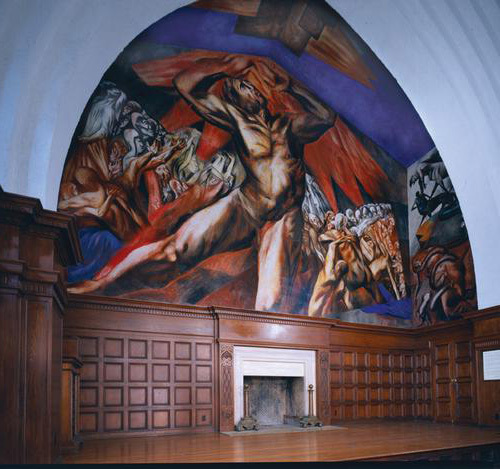 Jose Clemente Orozco, Prometheus, 1930. 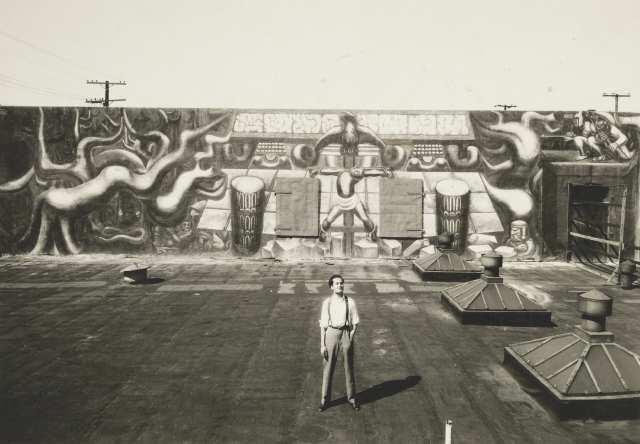 David Siqueiros, America Tropical, 1932. 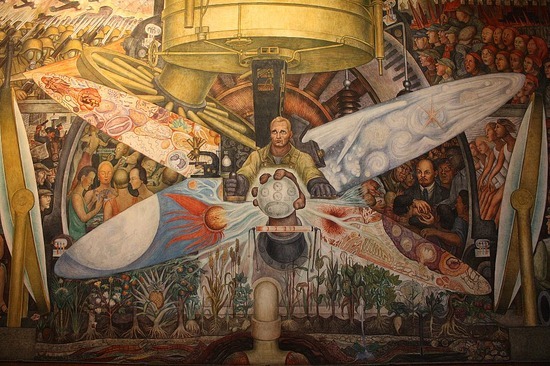 Diego Rivera, Man at the Crossroads, 1932 (destroyed before completion). 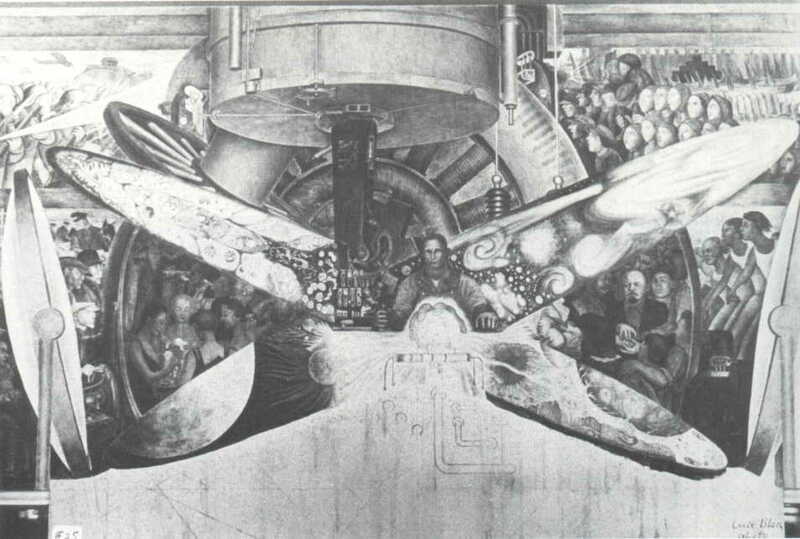 Diego Rivera, Man, Controller of the Universe, 1934. 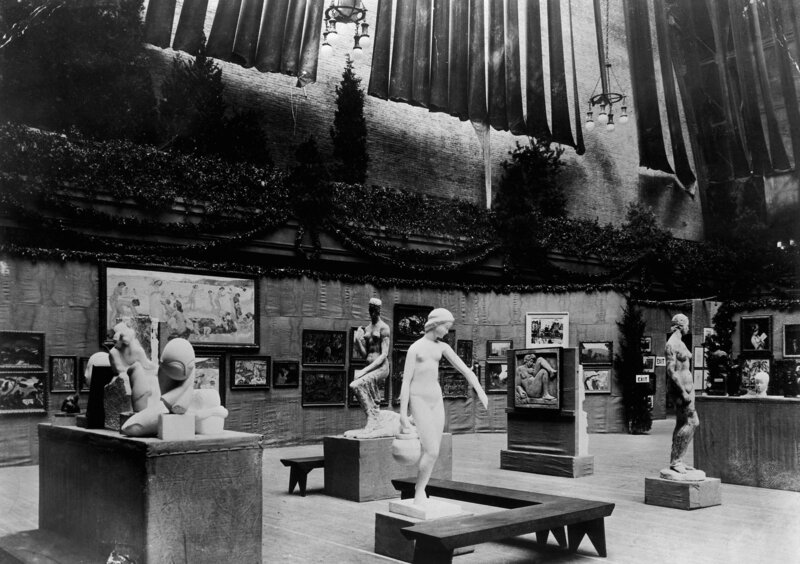 Fresco at the Museo del Palacio de Bellas Artes, Mexico City.